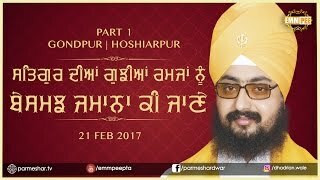 Gurbani shows us how to frame a 'perspective' in all aspects of life. 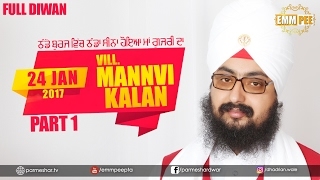 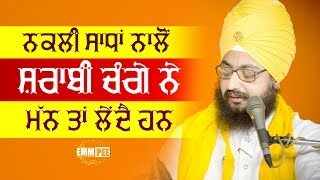 On the off chance that one doesn't frame a perspective on the best way to take a gander at life utilizing Gurbani, at that point regardless of the amount one may retain Gurbani, that movement to remember ends up plainly futile. 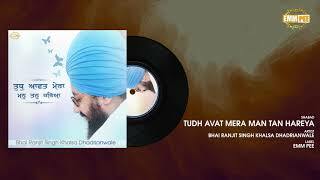 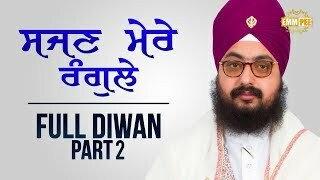 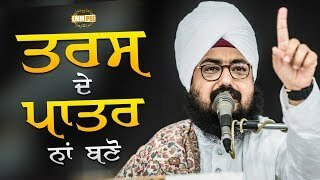 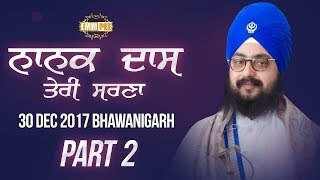 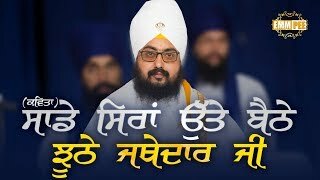 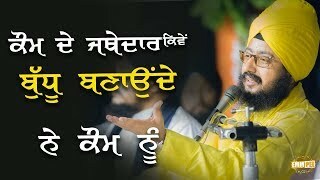 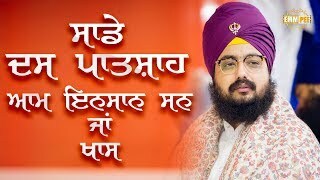 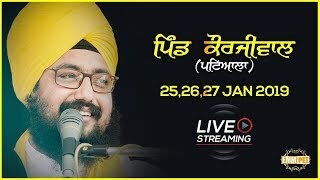 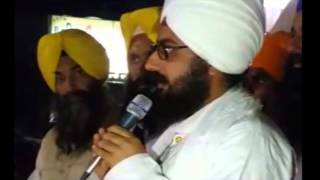 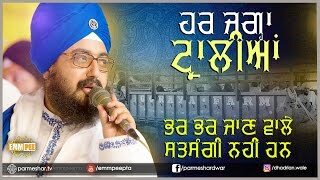 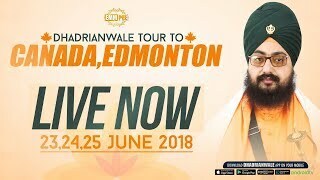 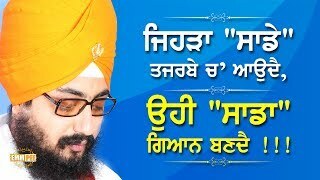 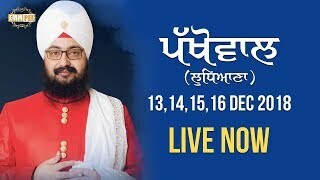 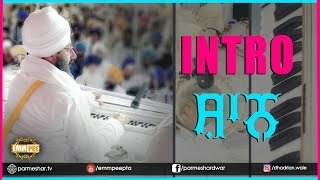 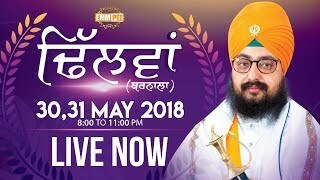 Watch the accompanying clasp of Bhai Ranjit Singh Khalsa Dhadrianwale, taken from Parmeshar Dwar's Monthly Diwaan which occurred on 5 August 2017 and went to by thousands from crosswise over Punjab.